Meghna is using Smore newsletters to spread the word online. Simple Machines, Thank Goodness We Have Them! Simple Machines are EVERYWHERE! Simple Machines make work easier by allowing us to push or pull over increased distances. Without these machines, life would be a whole lot harder! This spoon was straight from my kitchen! 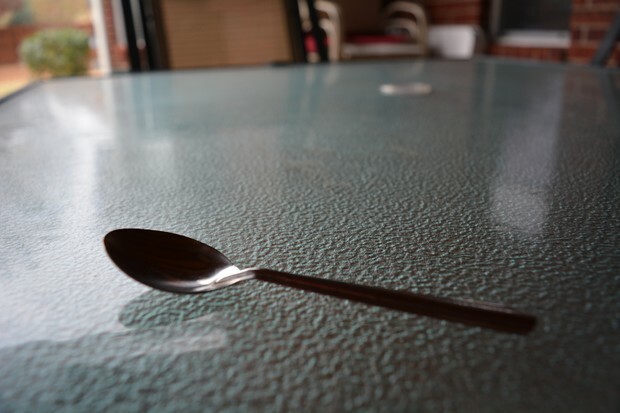 With a spoon, you are using the force from your hand to move what's on the spoon from one point to another. Levers multiply force and distance, but they don't change the direction of the input force. 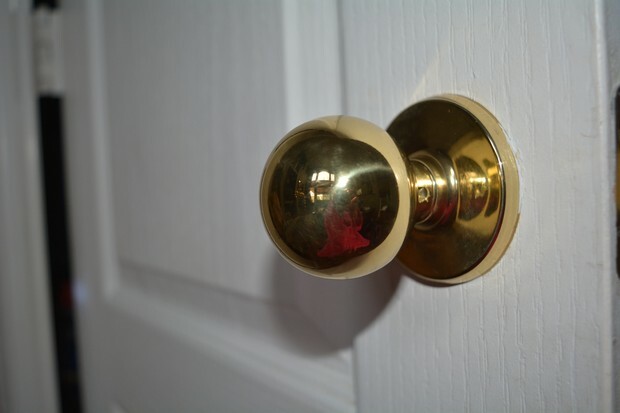 This doorknob is right from my own house! The force from my hand rotates the knob, which is on an axle. When I rotated the knob it moved a distance. The wheel and axle multiplies the force, but you exert your force over a longer distance. 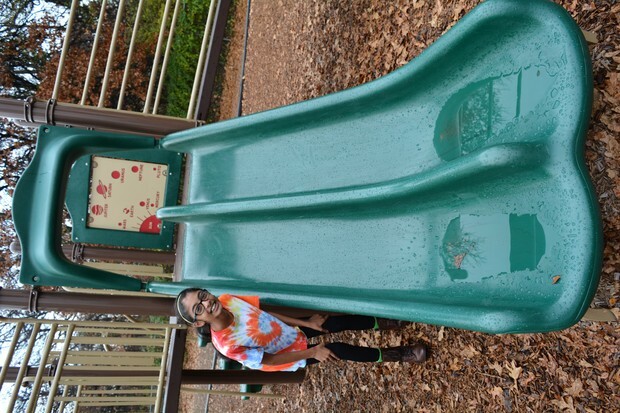 I found this (wet...) inclined plane at the Timber Creek Park. The longer the inclined plane, the less force you need. Likewise, if the slide was longer, it would require more force to push something up. 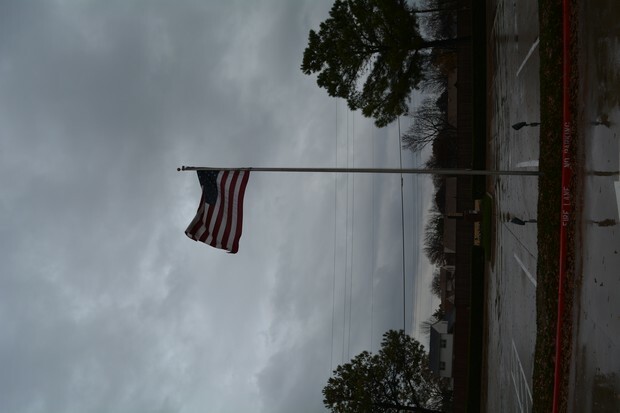 The distance increases to decrease the amount of force. I found this pulley at Primrose Daycare. You can use a pulley by simply pulling on a rope. As a result, you can change the amount and direction of your input force.